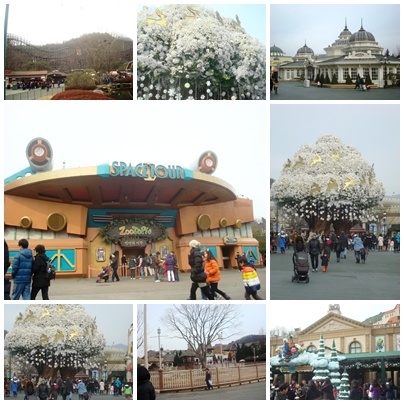 Hi everyone, I’m showing you more pictures from my South Korean trip a month ago. You can tell I am really missing this beautiful country… and especially the cold weather (as the weather here in Bangkok averages in 34 degrees Celsius, sometimes it gets to 36 degrees Celsius even). 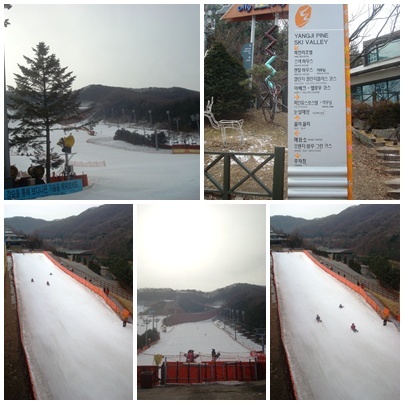 We were brought to Yangji Pine Resort to ski but everyone in our group opted for sledding instead. I don’t know how to ski so I joined them, too. We were allotted three hours at the ski resort but after 20 minutes of perhaps 6 times of going up and down the slope, everyone had enough of it. I think I did more but I got tired and perspired in my heavily layered clothes so I stopped after a few minutes, too. All we did was take pictures near the beginners’ ski slope. Then we just sat down, ate, talked and took more photos again. 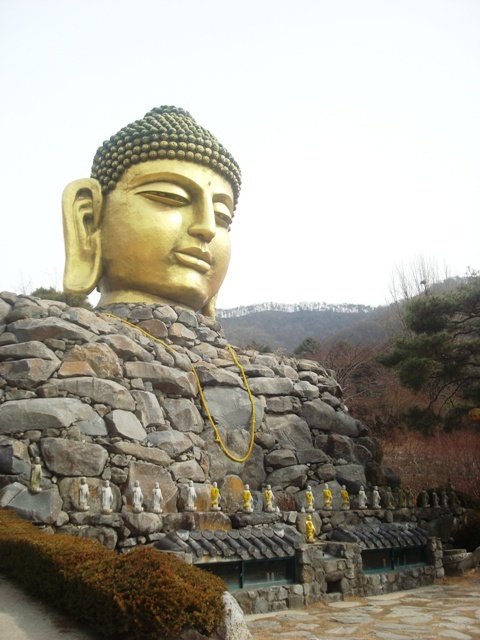 We went to Waujeongsa Temple after our “ski activity” which is famous for the Buddha head and reclining Buddha. We only stayed here for a few minutes so I was not able to explore the temple grounds or even go inside the temple. We also watched a performance called “Drum Cat” featuring an all-female percussion group which is recognized internationally for its amazing drumming skills and entertaining shows. Located at MyungBo Arthall, I thought I will not enjoy the show but I did. It was amazing how they performed – drumming and dancing in rhythm as well as engaging the audience to participate. There was also a pretty violinist who accompanied the Drum Cats as well as a comedic duo who performed magic tricks to keep the audience lively and interested. The people in the audience aren’t the best though, because they don’t participate. I’m not sure if they didn’t understand or they just don’t care. 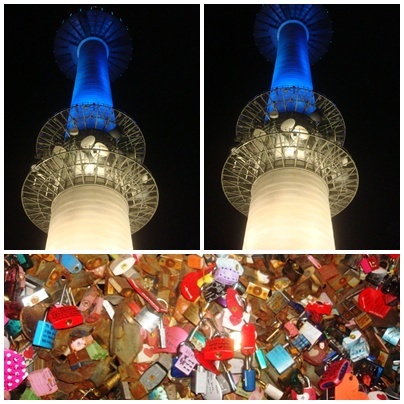 Have you been to South Korea or Seoul? What’s your favourite place? Care to share? This is FINALLY my last “Haul from Seoul” entry. Whew! 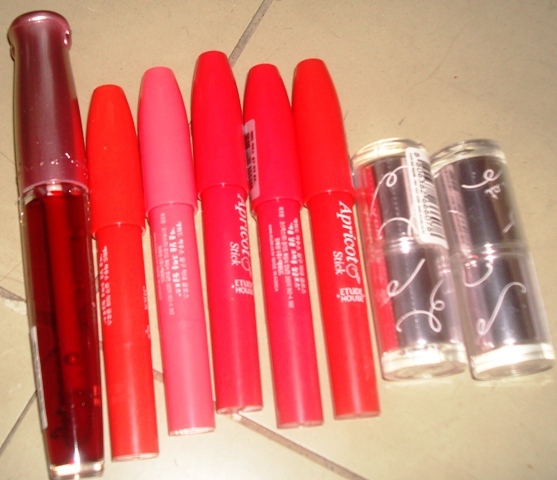 Although, this collective haul is the first among my many purchases in Seoul, I post this the last since I bought a lot from Etude House. 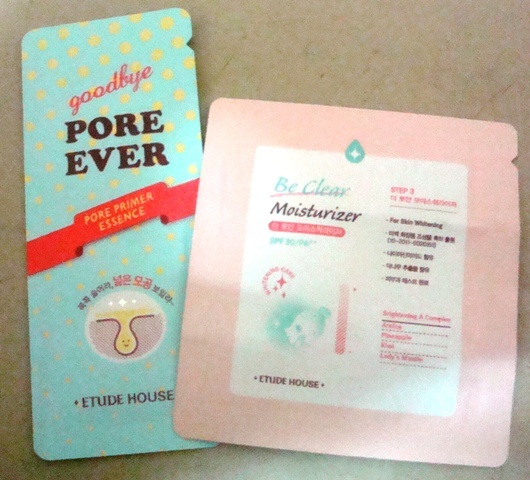 You see, Etude House is a fairly inexpensive brand in South Korea targeted to the young (but there are also products for the not-so-young anymore ;)) and I’ve been dying to get my hands on their well-received and cutely packaged products. 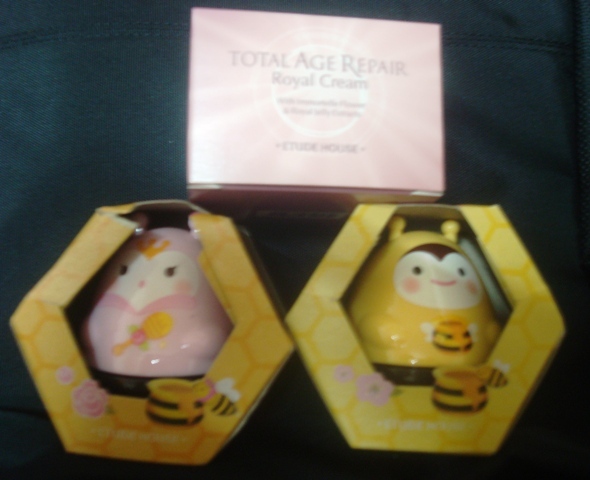 I bought my Etude House products in Everland Resort (yes, they there is an Etude House in Everland) and Hongdae. I tried it at the height of the breakouts on my chin. It did not tingle but I did not notice any immediate effects since I only used it once. To compare with the price here in Thailand, I got similar matte pink nail polish at THB200 (approximately US$7/ KRW7,000) and I got each of the matte nail polishes at KRW2,000 each (approximately THB62/ US$2). 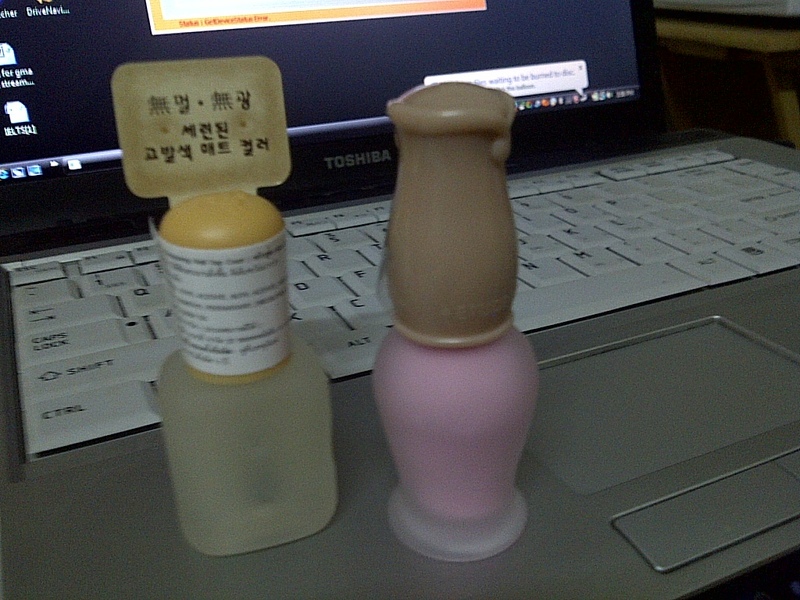 It is a little streaky when applied but it got smoother and cleaner when I put a matte top coat (Skinfood Gunnpang). 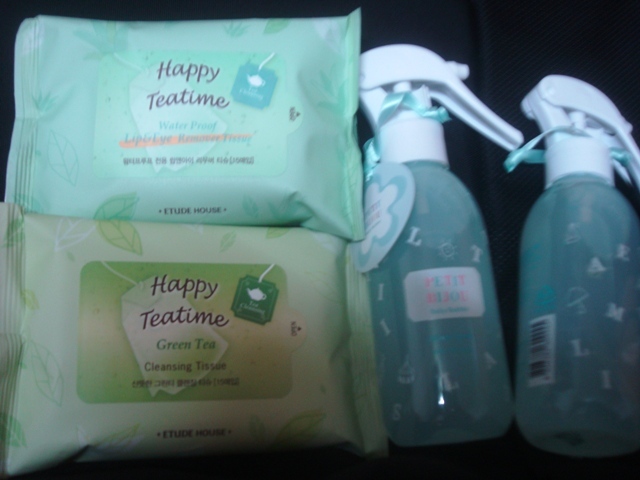 Quick Review: The green tea cleansing tissues smell so good and refreshing. It doesn’t sting and dry my face. 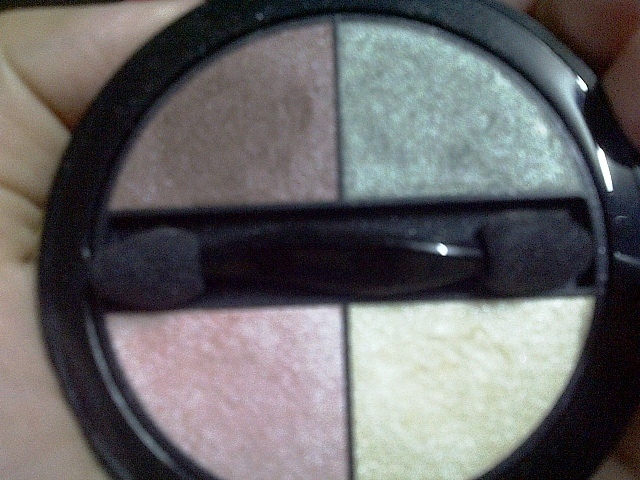 Although, it easily removes traces of makeup and BB cream, this is not the only cleansing regimen I follow. Quick Review: This is an allover spray, meaning it can be sprayed not only on your body but also on your clothes, pillows and room. 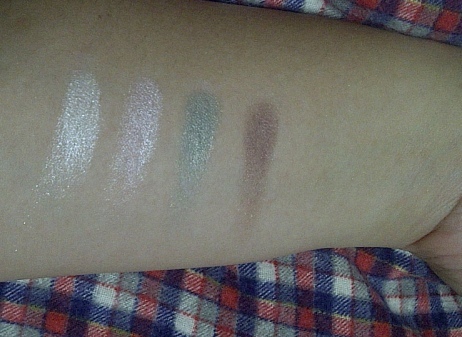 I tested it in the shop and it smelled so clean and pure and I really regretted not getting one for myself. 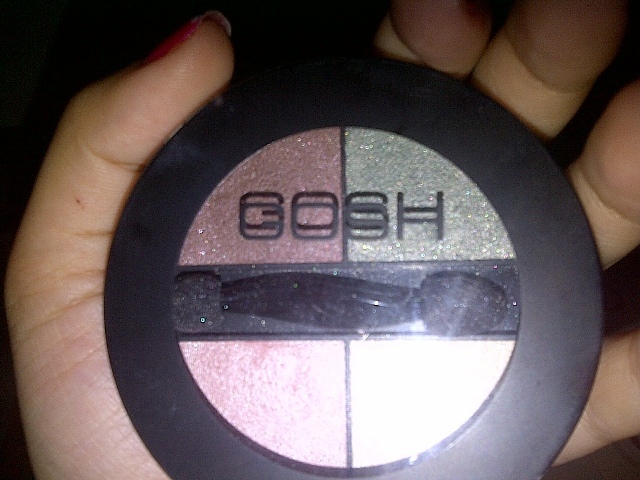 Quick Review: I love this! 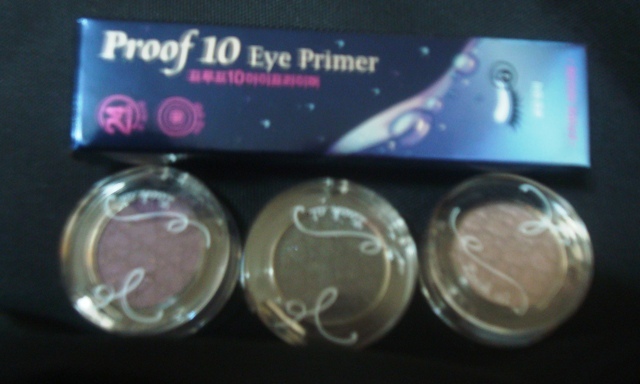 It does keep my eye shadow the whole day albeit my really oily face and super humid weather in Bangkok. This is really worth it. I should have gotten a back up. 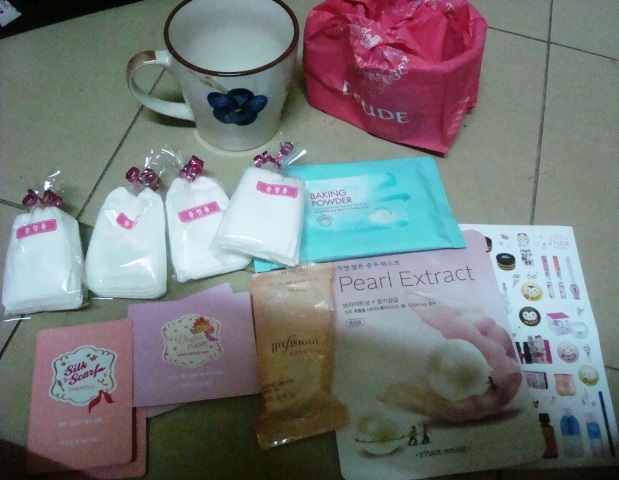 Like all the other goodies I got from Seoul, most of what you can see here are for family and friends. 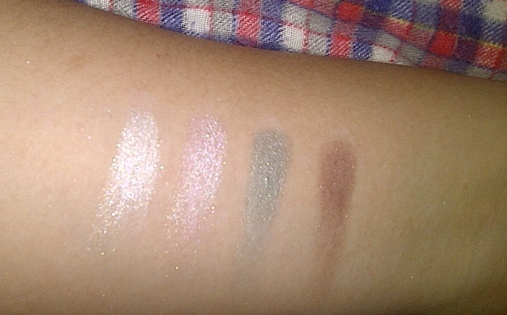 I can do more comprehensive reviews, though, of the products which I quickly reviewed (except for the Petit Bijou spray) since they are mine. 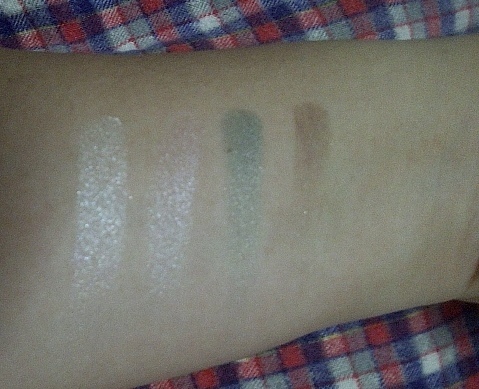 Do you use Etude House products? 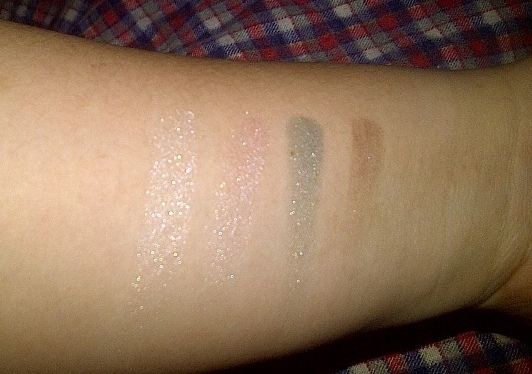 Which products are your favourites? Care to share? 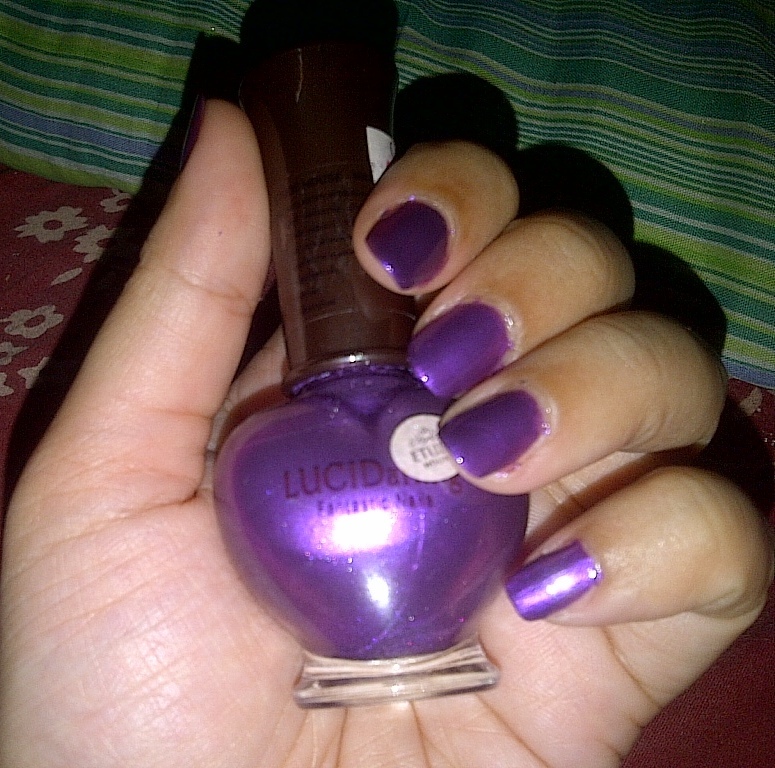 The Etude House LuciDarling Fantastic Nails Shimmering #1 has a nice satiny purple colour. 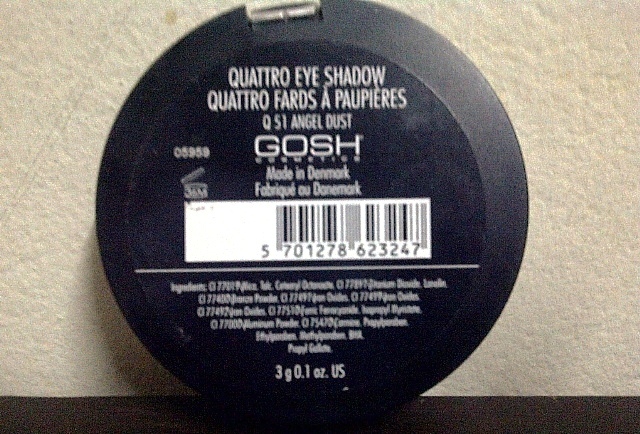 It is smooth to apply and quick drying. I have used it twice and my only gripe is that it doesn’t last long. 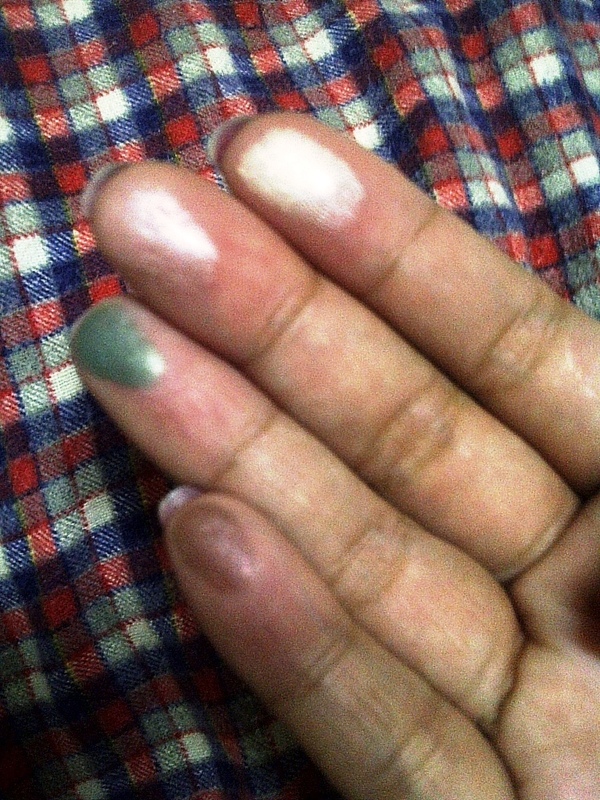 No matter how carefully and properly I apply the nail polish, one fingernail gets damaged the next day. Yes, it chips after a day or two. I got the Etude House LuciDarling Fantastic Nails Shimmering #1 nail polish from Central Department Store here in Bangkok but it is also available to Etude House shops here in Thailand. Some online dealers carry this product, too.